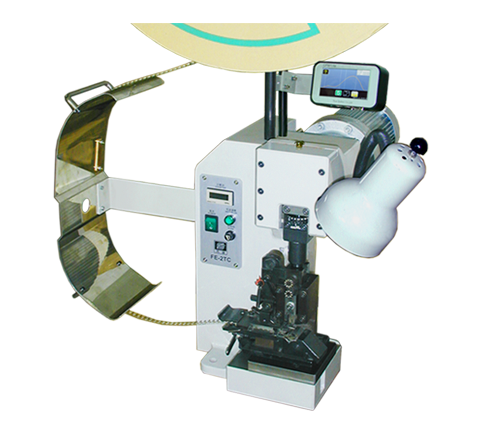 1.Special model for manual press. High detection accuracy. Large and easy-to-see LCD. Optimized electrical noise resistance under various production environment is achieved. Electrical trouble is reduced. 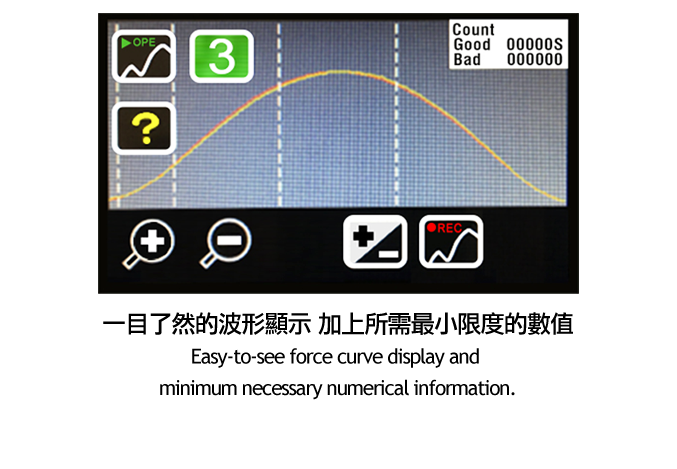 2.New improved force curve capture system avoids mechanical noise influence. 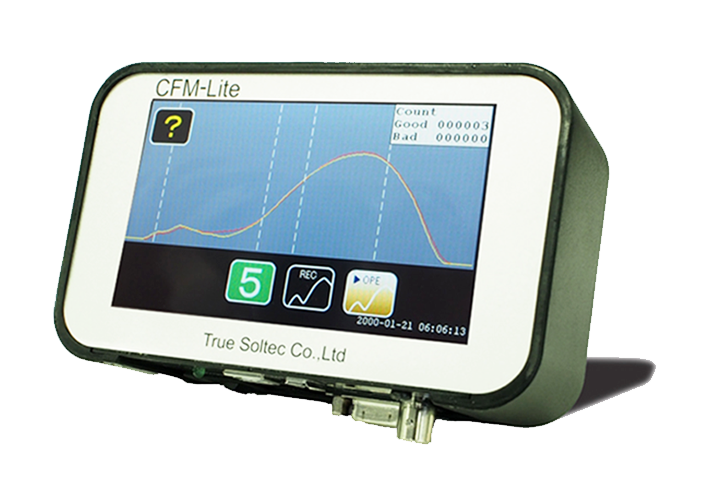 Stable force curve achieves high detection accuracy and less false alarm. 3.Minimum parameter setting prevents wrong parameter setting, which causes down time. 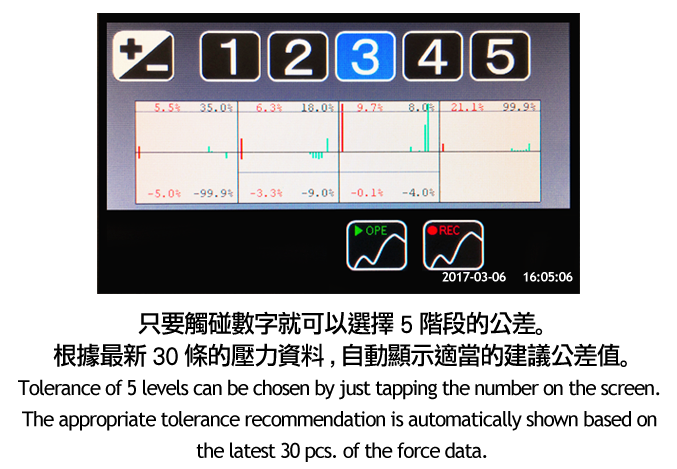 4.Operation without proximity sensor and baseplate type sensor is recommended. Initial set up and daily maintenance are easy and quick.